The fifteen songs that make up Wide Open Fields, the new CD by guitarist and composer Michael Westbound, are a 360 degree tribute to traditional American music and its roots. Ranging from fingerpicking guitar, acoustic country, contemporary folk, blues and Americana, Wide Open Fields is the soundtrack of a ‘journey of the soul’ through natural landscapes of poignant beauty and outside of a normal time frame. 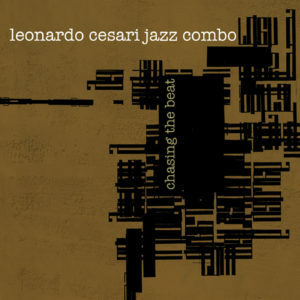 On the CD Westbound, in addition to acoustic guitar and slide guitar, plays mandolin, banjo, electric bass and percussion while the violin parts have been entrusted to guest star Mauro Carpi, a prominent name in the European violin scene. 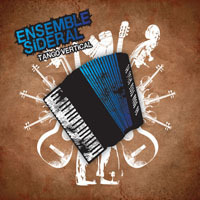 The songs go through many diverse atmospheres, always using the acoustic and natural color of the instruments: they range from solo guitar tunes (River Of Life, Western Pacific Rag) to authentic country themes (Silverlight, Tennessee Sunday Polka) to moments of pure Americana (The Long Summer, Southern Skies, Prayer For This Land). A common element to all the compositions is the strength of melody, always ‘cantabile’ and captivating, which makes this cd perfect both for listening and as musical soundtrack for images. Michael Westbound is not a newcomer musician: for over thirty years his activity has ranged among acoustic music, jazz and recording soundtracks. 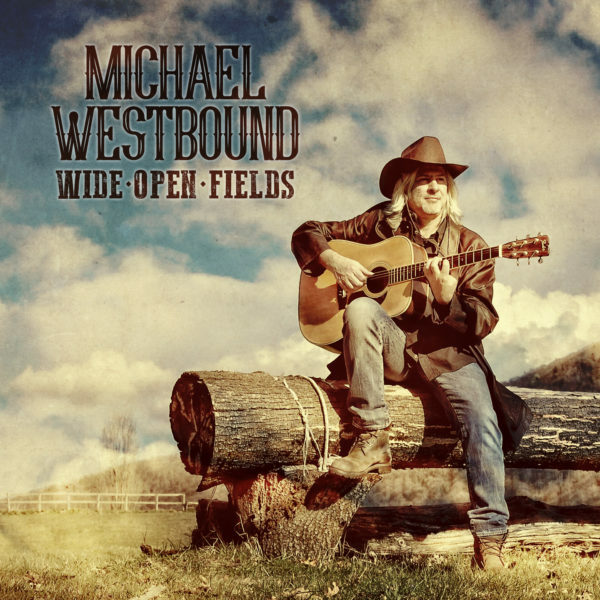 Wide Open Fields is his personal tribute to country and fingerpicking, genres thanks to which he approached music as a teenager and which have since remained firmly in his heart. 03 ENDLESS ROAD Traveling alone: just me, the sky and the road.